Wellness Approach Allergies are ravaging the American public, especially children. Peanuts are now seen as much of a danger as bringing a gun or a knife to a school. Why are allergies on the rise with the general public, and why are people only seeking answers through medications? According to the American Academy of Allergy, Asthma, and Immunology, approximately 50 million Americans suffer from seasonal allergies, and they spend up to $4.5 billion annually on medications and doctor visits. Chiro Biz Quiz Doctor smith, a chiropractor, is panicking. For the past two years he has watched his revenue decrease. It started slowly at first, but now it’s accelerating. Smith is not sure if he can survive, let alone continue his current lifestyle. Is this happening in your practice? Do you feel like the clock is ticking, yet there are few solutions? 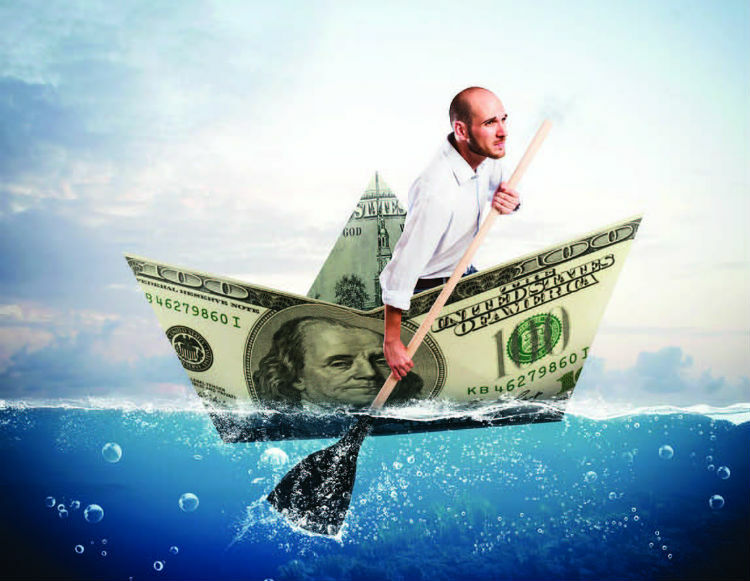 Today’s Biz Quiz is all about saving the sinking practice. There are many reasons a practice might be performing poorly or failing, but they tend to fall into two general categories; namely, internal and external. When discussing vaccination context is important because certain facts are often overlooked. For instance, smallpox vaccination, early on, was a vector for diseases like syphilis, scabies, herpes, trismus (lockjaw), and tuberculosis. It was also responsible for massive deaths during the Civil War and one of the largest outbreaks of syphilis in Naples, Italy. Indeed, one of the earliest cases of Acute Disseminated Encephalomyelitis (ADEM) was described in 1853 as a reaction to the smallpox vaccine. Practice Central Depending on where you are in the lifecycle of your practice, retirement may be a hazy, far-off vision of ease and travel. Or, it may be beckoning over the horizon—a call you either welcome or dread. As a chiropractor, the ability to control when and how you retire is crucial. That’s because the healing profession carries some inherent risks that can affect when and how you leave the workforce. As chiropractic is a physically demanding occupation, your physical fortitude may in part dictate how long you can practice. Personal Growth Back in 1974, Robert Pirsig’s Zen and the Art of Motorcycle Maintenance was a best-seller. Written to help with inner peace, it was likely targeted to an audience of high-achieving, business-owning, driven-to-succeed entrepreneurs. How do you stay motivated in the face of change, tough times, and employees who seem determined to fill your life with mayhem? Patient satisfaction and life-changing treatments provide doses of inspiration, but over time the maintenance of motivation can be as delicate as the gear shifter of a vintage motorcycle. Marketing Matters If you are like most chiropractors you become one to share the results you experienced yourself through chiropractic. Chiropractors are filled with passion for healthcare but often have none for the business side of chiropractic. Yet, to change people’s lives through chiropractic, the business side needs attention— especially the marketing aspect. There’s a concept in business called the “marketing funnel.” It’s the process by which a person unaware of your product or service moves through a process (the funnel) to become a repeat customer (patient) and ultimately an evangelizing fan. Feature This article will not be a warm fuzzy pat-on-the-back to all the hard-working, difference-making chiropractors. Instead, it will be something that needs to be said to great doctors who have not grasped an important principle: You are not merely a doctor; you are also a business owner. If you are in private practice, being an absolutely awesome DC is not enough. It never will be. Until the business platform that underlies your professional care program is stable and durable, both your business and your practice are at risk.